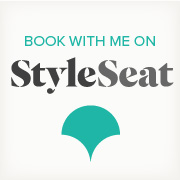 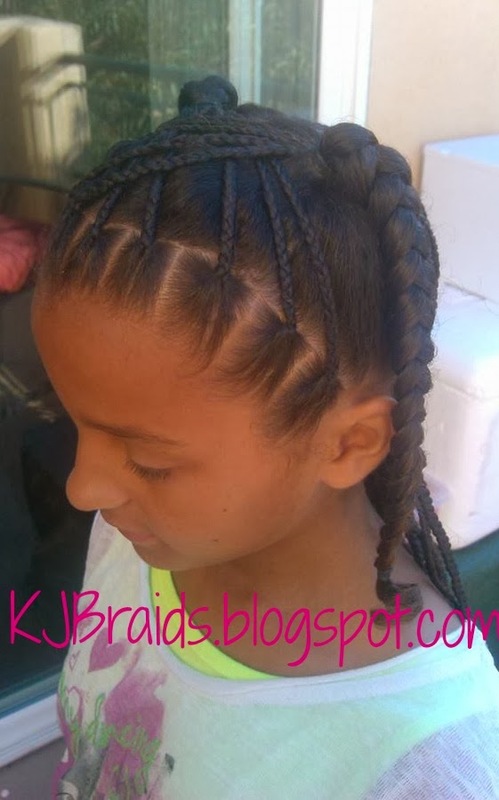 Do you have some amazing styles of your own you wanna share? 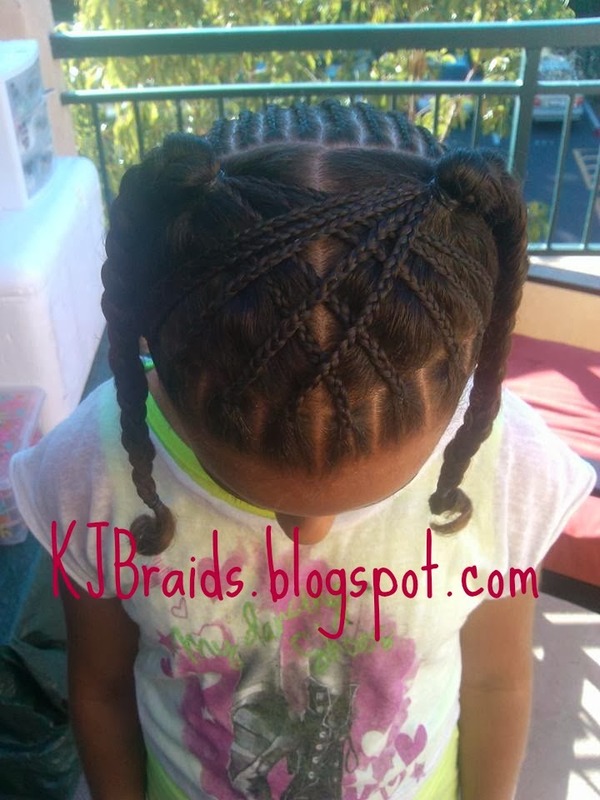 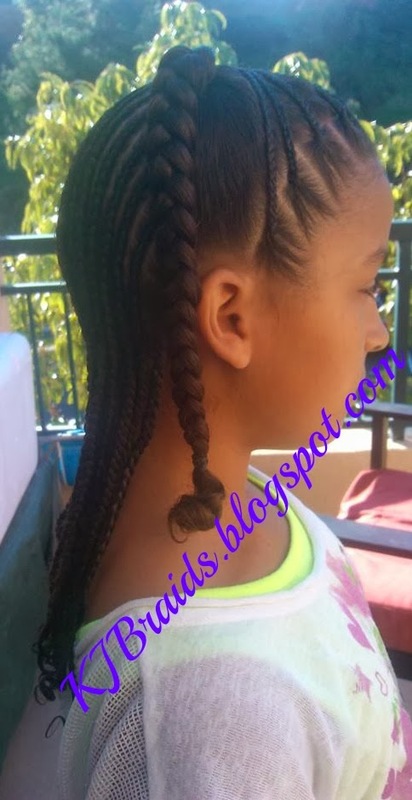 Send them in to KJBraids@gmail.com and they will appear on the blog for everyone to view and comment on! 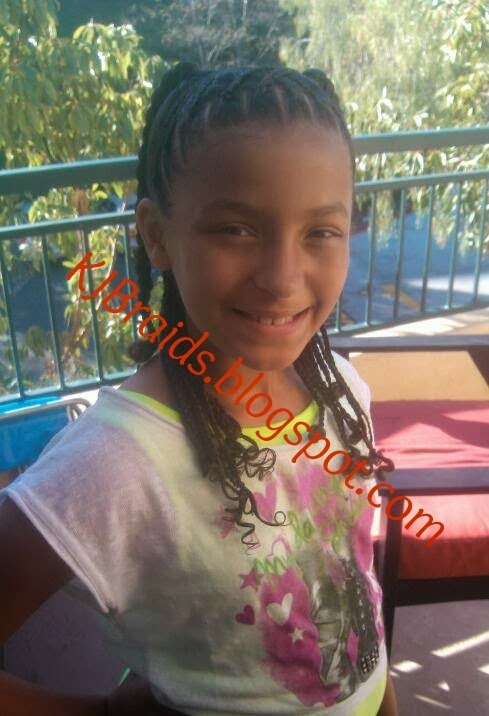 *Do not take/use any of the photographs that are displayed on this blog without KJ Braids permission, Thank you.